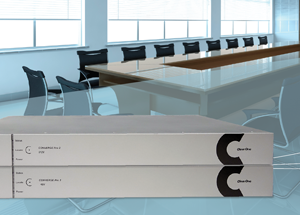 High quality audio conferencing systems are critical for enabling productive meetings where decisions are made quickly and important issues are addressed. Communication and collaboration is key! 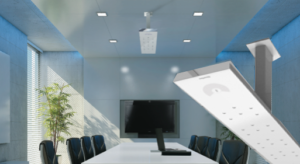 Whether it is between your team, current clients or potential dealmakers—your conference room, huddle room, boardroom must be comfortable, inviting and most of all functional with the best design, audio, video and room automation. 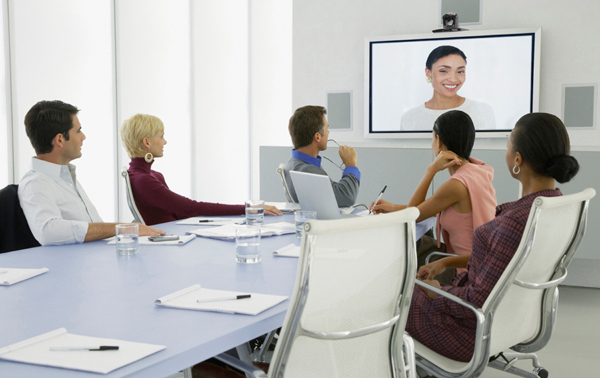 Many organizations today rely on audio conferencing services to expedite business decisions without needing to travel everywhere. It became the low cost investment options for organizations that work with other locations. In a great variety of audio and video solutions currently available on the market, AVIT Service will guide you toward one that is right for your applications, infrastructure and budget. Northern Virginia Aldie, Alexandria, Arlington, Ashburn, Burke, Centreville, Chantilly, Clifton, Crystal City, Dulles, Dunn Loring, Fairfax, Falls Church, Fort Belvoir, Gainesville, Great Falls, Haymarket, Herndon, Leesburg, Lorton, Manassas, McLean, Merrifield, Middleburg, Oakton, Reston, Rosslyn, Springfield, Sterling, Tysons, Vienna, Warrenton.